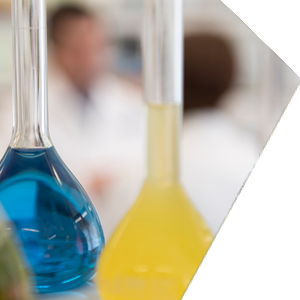 The Clinical Research Facility (CRF) in the state-of-the-art Quadram Institute is home to a host of research initiatives to aid the development of new treatments and improve patient care. 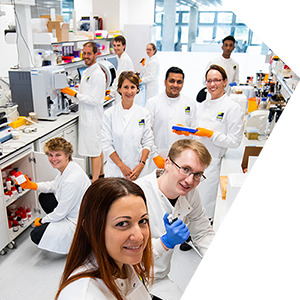 The facility, which is run by the Norfolk and Norwich University Hospital (NNUH), brings together researchers and scientists from the hospital, Quadram Institute Bioscience (QIB), University of East Anglia (UEA) and across the Norwich Research Park. The CRF will be home to a host of research studies into a range of health conditions, involving patients and volunteers. Because of its close association with the NNUH Endoscopy Centre and links with QIB and UEA, the CRF is perfect for doing research into food and nutrition. 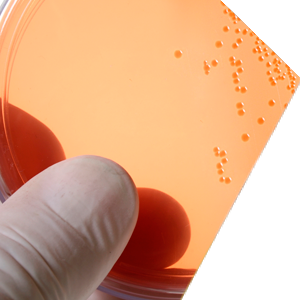 The results of these trials will lead to new strategies and treatments for improving health and preventing related disease. The NNUH-run CRF is the hospital’s primary facility for all clinical trials that do not need to be located within the main hospital building. 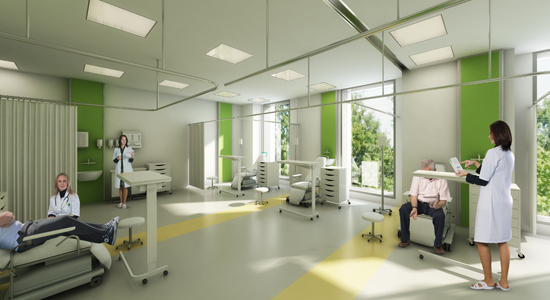 It will provide a mixture of outpatient clinical and laboratory space as well as a food-preparation area for diet-related studies. The CRF has a general kitchen for the preparation of meals and refreshments for study participants and patients, with a serving hatch opening directly into the participants’ lounge/dining room and also a research kitchen equipped to commercial standards for batch preparation of food products and standardised test meals. The CRF has access to an on-site -40°C walk-in food storage freezer, along with several domestic food fridges and freezers located within the CRF. The lounge and diner will be available for the provision of study test meals, breakfasts for fasted study participants and general refreshments for participants and patients accompanying guests.